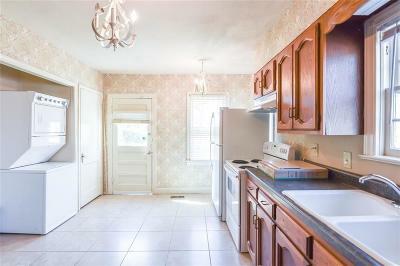 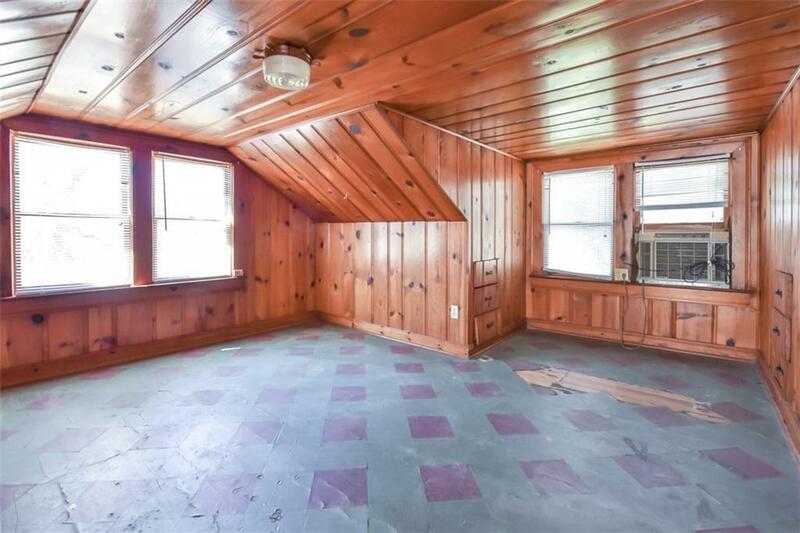 2 bed 1 bath home with additional 362 ft finished attic space. 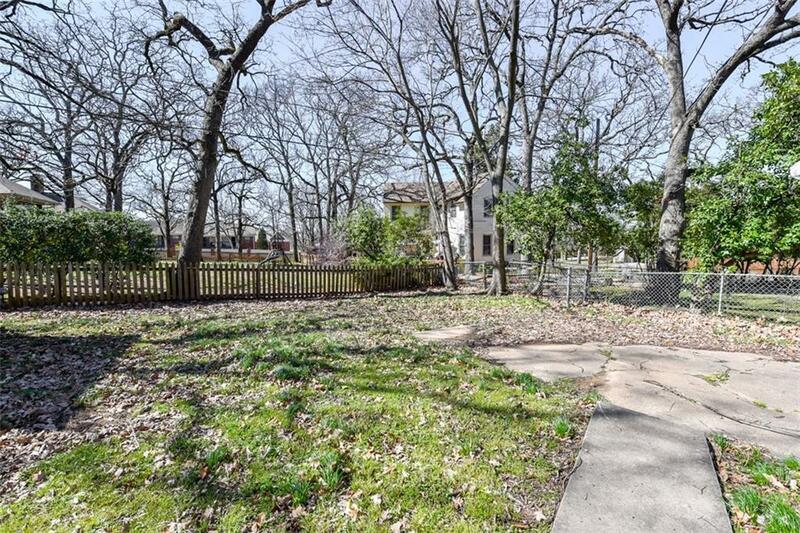 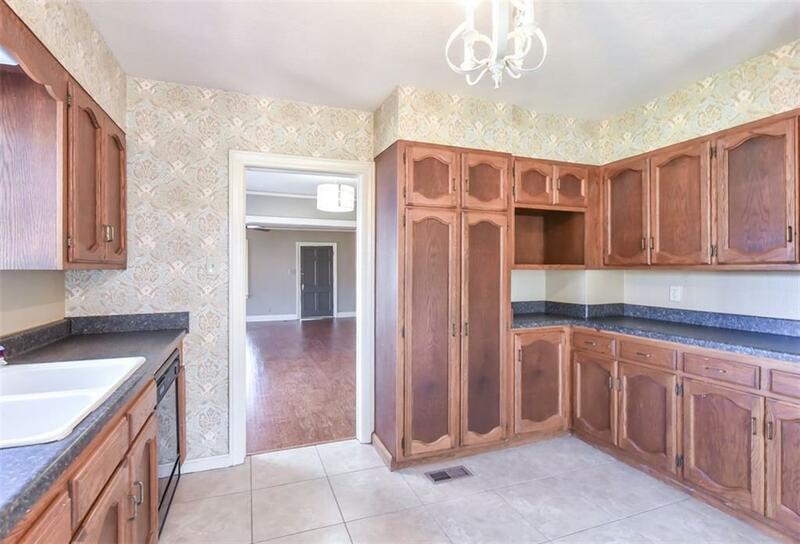 This home is located in a very desirable area in the heart of Fort Smith. 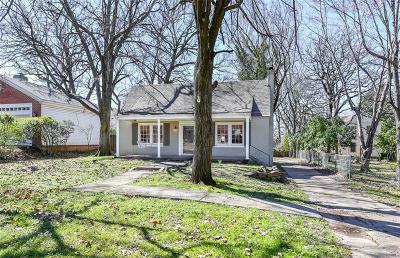 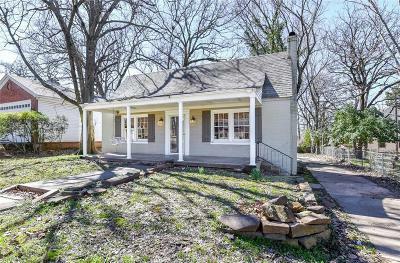 Enjoy the large front porch and mature trees. 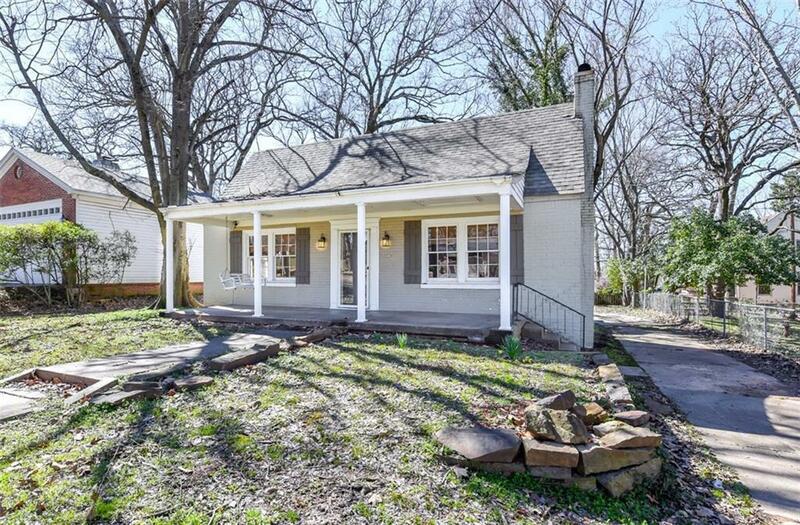 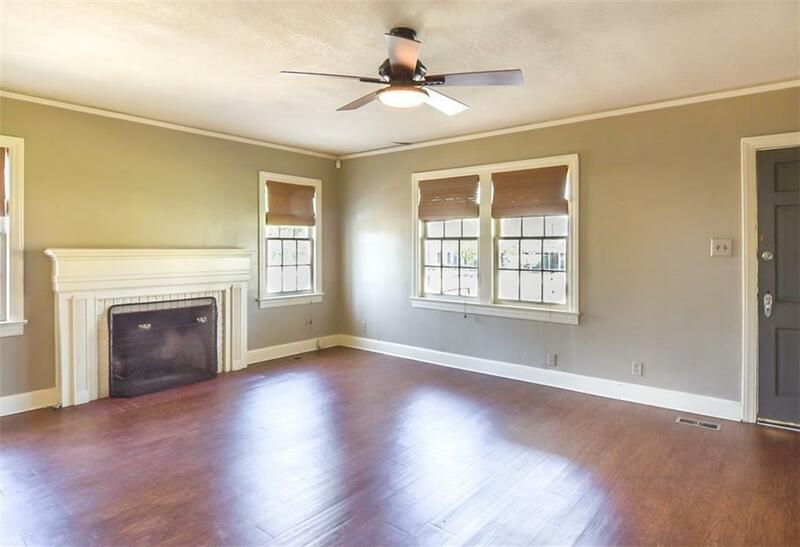 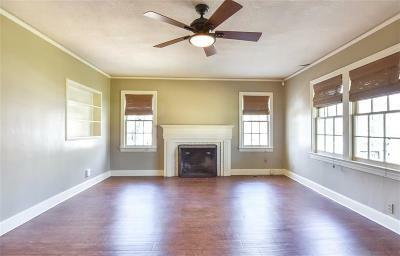 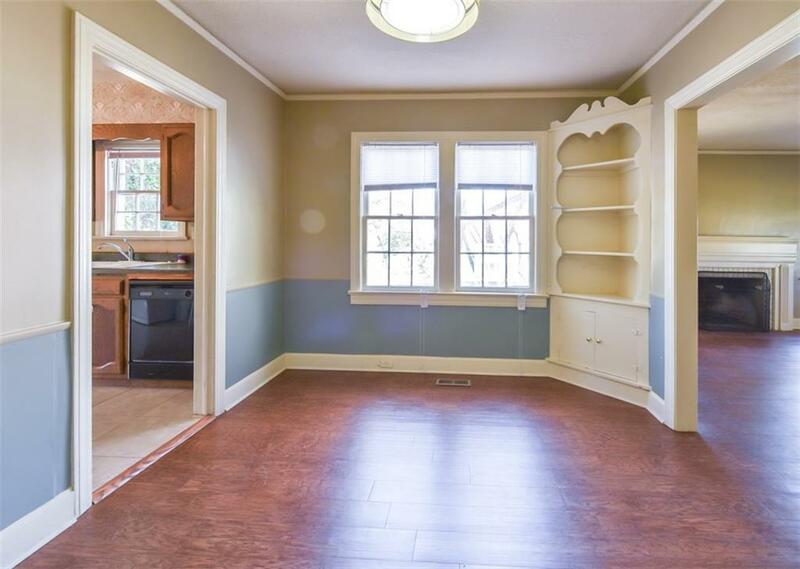 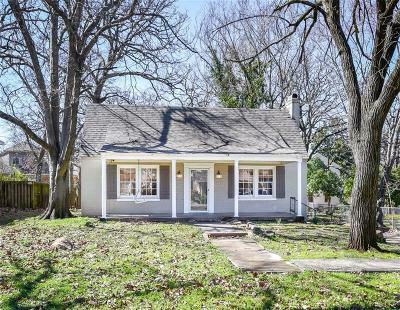 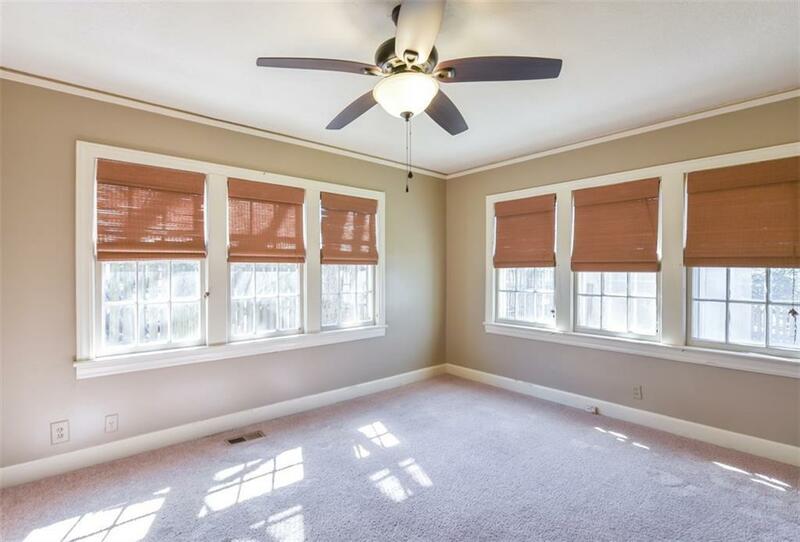 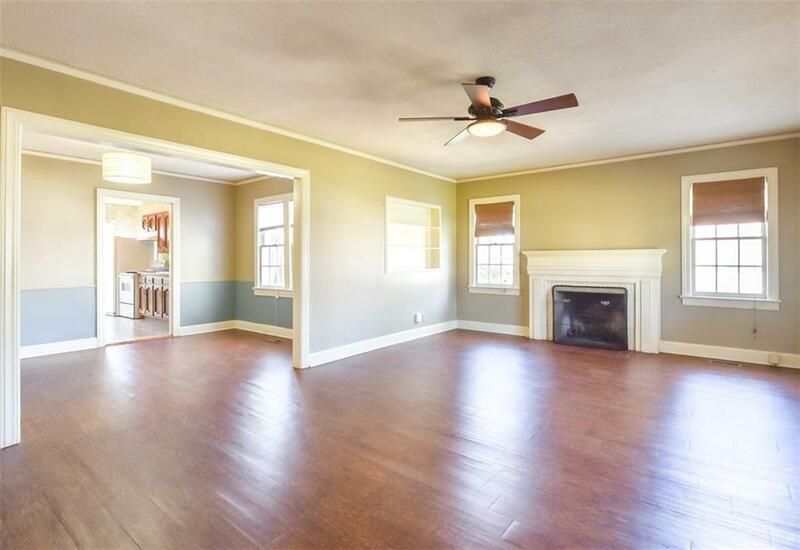 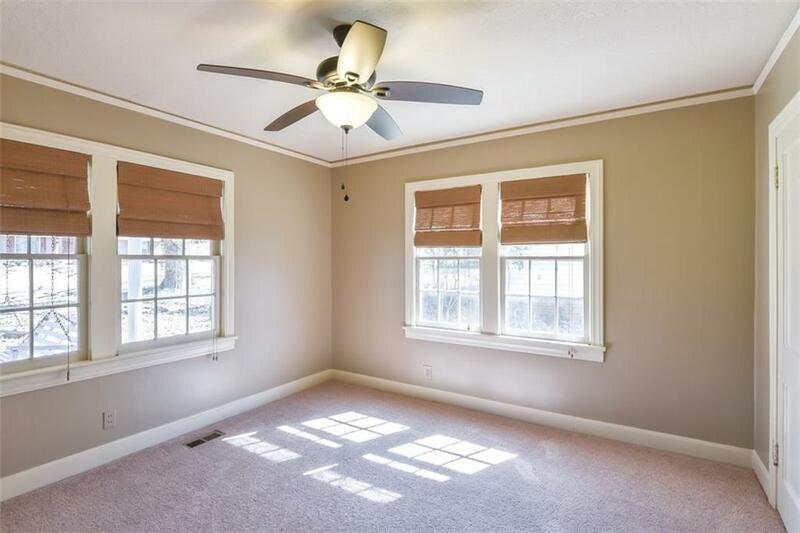 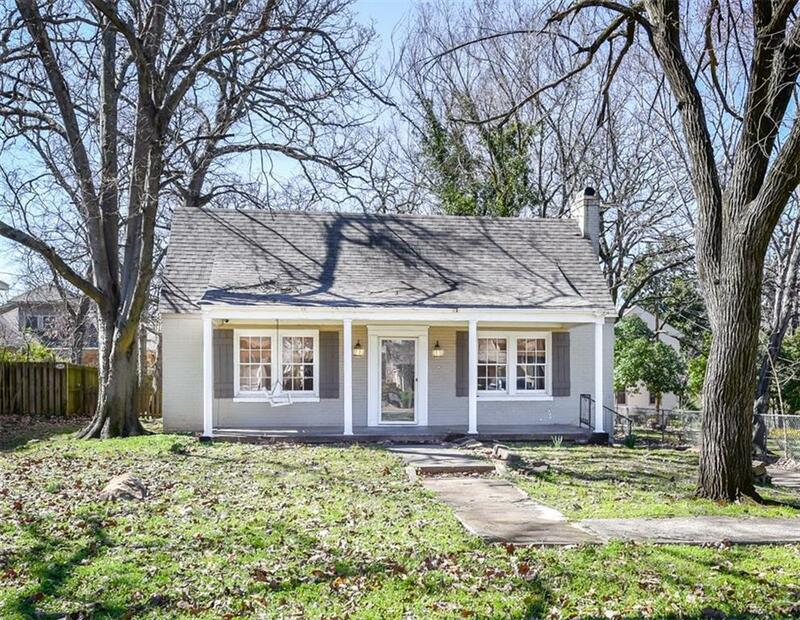 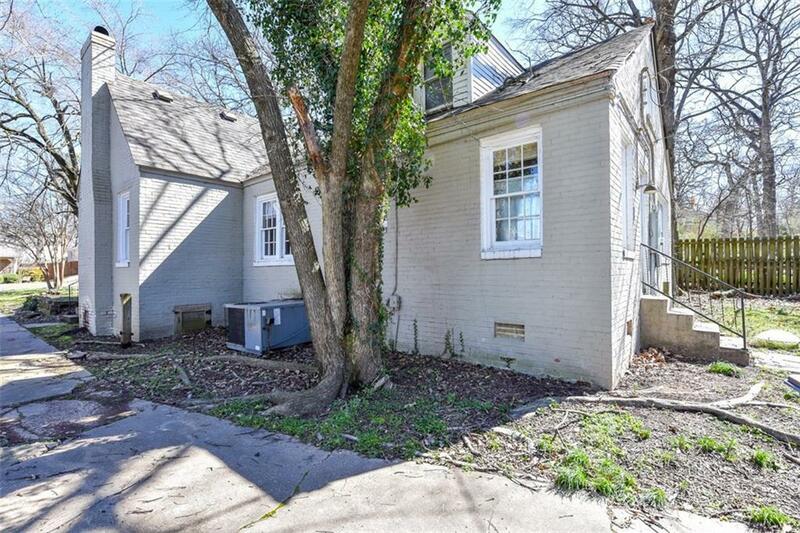 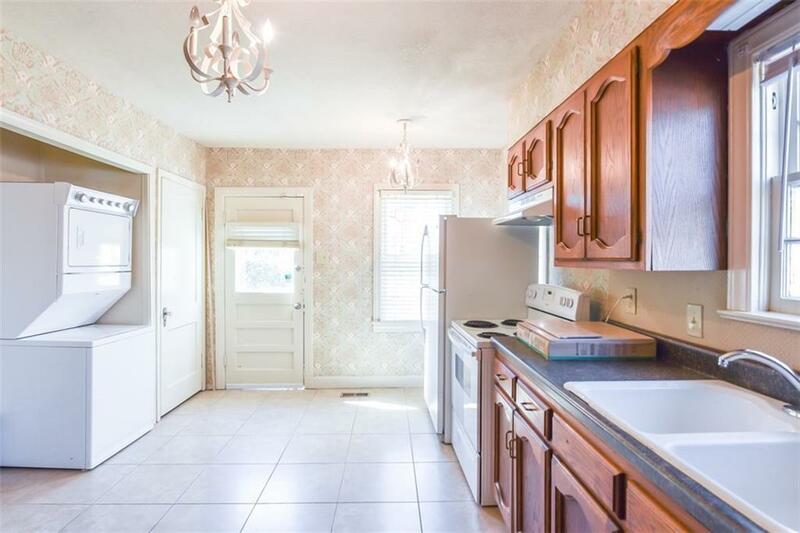 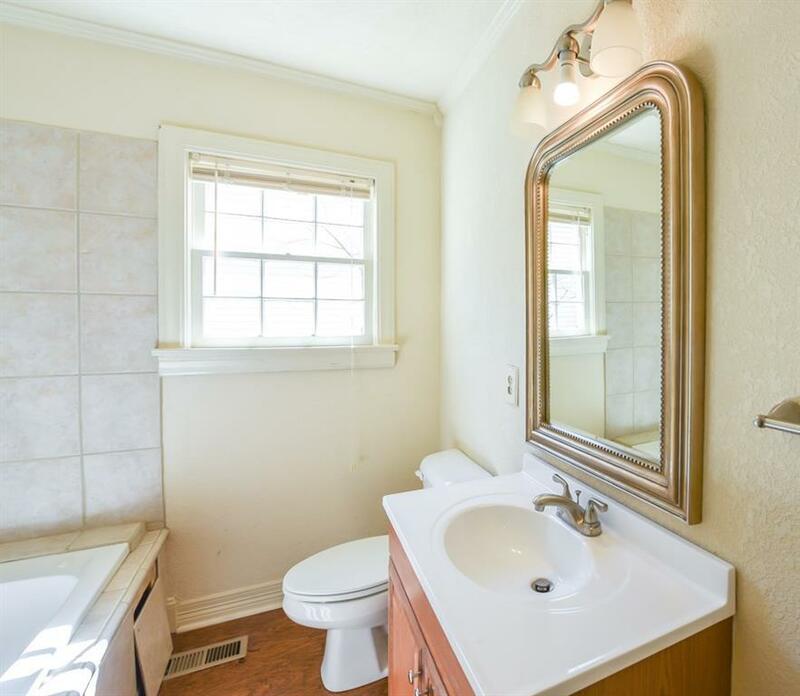 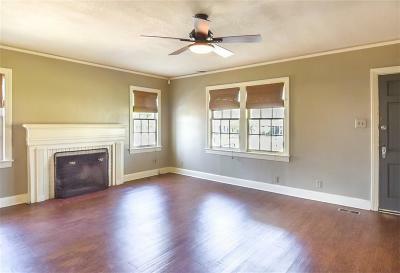 Home features laminate flooring, blinds, fireplace and plenty of charm! 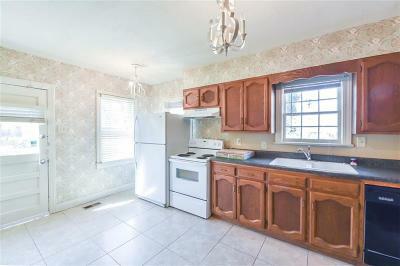 Seller to offer an $8000 repair allowance.